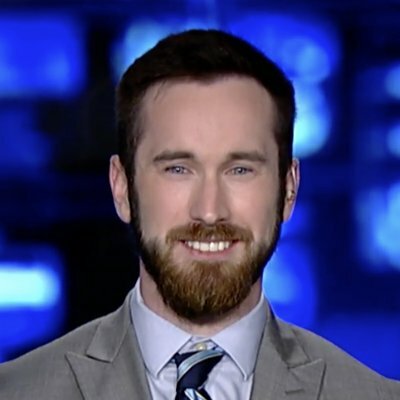 WASHINGTON – Democratic Minnesota Rep. Ilhan Omar gave multiple interviews to a fringe Arab-American television host, Ahmed Tharwat, who calls Israel the “Jewish ISIS” and has compared the terrorist group Hamas to Holocaust victims. “When are we gonna decide or realize that terrorism is a reaction? It’s an ideology, it’s a means of things, it’s not an entity, it’s not a place, people. It’s a reaction to a situation,” Tharwat said in the interview, which Fox News uncovered on Monday. “Usually most people want to not look internal and see what their actions that makes another react. For us, it’s always ‘I must have not done anything. Why is it happening to me?’ Nobody wants to take accountability of how these are byproducts of the actions of our involvement in other people’s affairs,” she added. 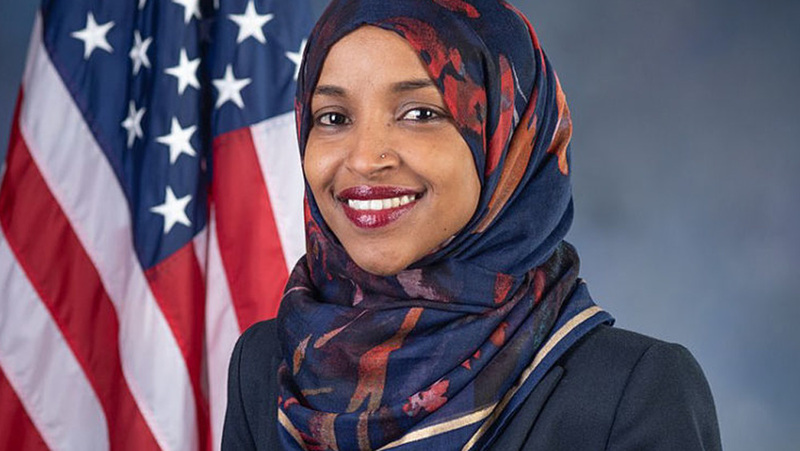 Omar’s comments came weeks after Somali terrorist group al-Shabab killed 67 people in a September 2013 attack on a Kenyan shopping mall. The terrorist organization has previously targeted recruiting efforts at the large Somali-American population in Minnesota. Omar gave another interview to Tharwat at a January 2017 Women’s March event, despite the host’s history of radical rhetoric. 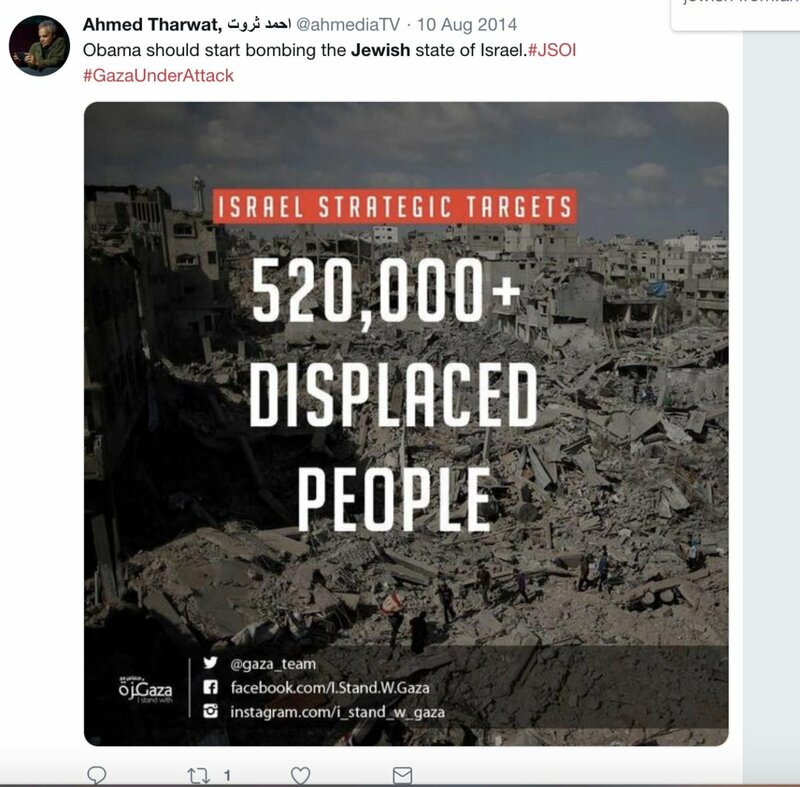 “Blaming Hamas for Israeli atrocities, is like blaming the Jew for the Holocaust,” Tharwat wrote in a July 2014 tweet. The Daily Caller News Foundation has reached out to Tharwat and Omar’s office for comment. Omar has come under fire for some of her own statements since taking office in January. “Israel has hypnotized the world, may Allah awaken the people and help them see the evil doings of Israel,” she wrote in one 2012 tweet. Omar first defended the tweet but then later apologized. In another tweet, she ominously accused Republican South Carolina Sen. Lindsey Graham of being “compromised.” She faced criticism in December after mocking Vice President Mike Pence’s Christian faith.